Much like our brands, we’re committed to finding and developing world-class leaders. And we’re proud to say that we develop almost exclusively from within as part of our "build from within" strategy. Most our people start at an entry level and then progress throughout the company—each in their own unique way. From Day 1, you’ll build leading brands, and we’ll build you into an industry leader. Our training has the potential to take you from entry- level to expert leader—and take you all over the world. We’re committed to individual development planning in a very personalized way that enables you to grow yourself, so you can help our brands win. We take a 70/20/10 approach to learning, which breaks down into experience- based (70%); via your colleagues, mentors, and peers (20%); and through structured courses and materials (10%). One training program we offer is P&G Leadership Academy—a suite of best-in- class learning opportunities that is available to all. Whether you’re coming to us as an Intern or a Graduate, you won’t find any rotational programs or gradual ramp-up periods here. But you will have the chance to jump right in and start making a meaningful impact from Day 1. 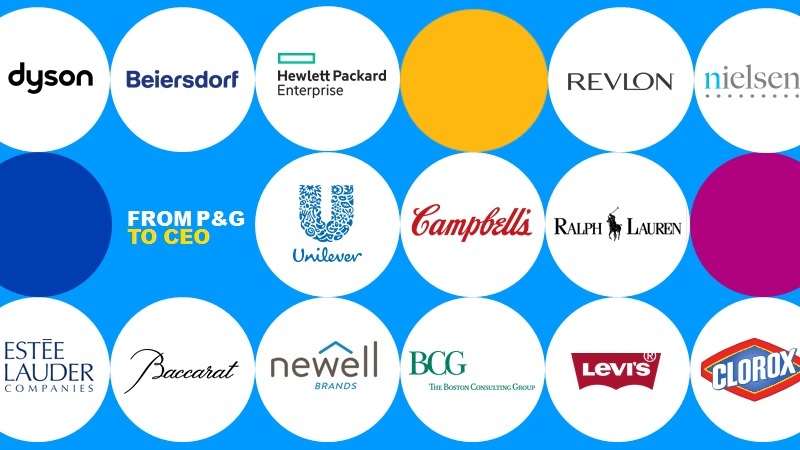 P&G is renowned for being a leadership engine, with many senior leaders and CEOs of top global companies being P&G alumni.